CEF has a variety of support programs to help the girls obtain maximum benefit from their education. Support programs include: Food Support, Medical Support, Tet Food Parcels, Mentoring, Literacy Education and Bikes for School. 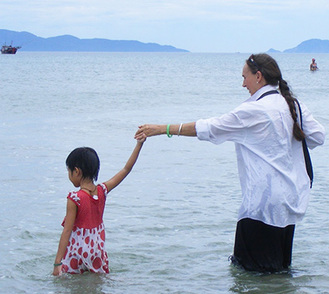 Our workshops provide further support: Water Safety Day, Creative Expression, Life skills Workshop, Girls to Women ~ Female Health and Hygiene, Child Sexual Abuse, and Education Against Trafficking. 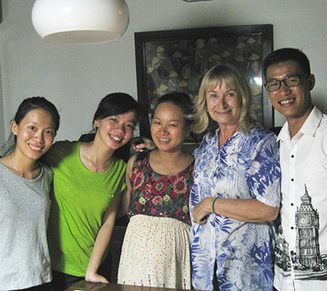 Self-funded long-term volunteers are a blessing to an NGO overseas and CEF especially appreciates experienced English teachers. We have volunteer advisers with NGO experience, an annual volunteer doing end of year assessments for one project, volunteers who recruit sponsors, who fundraise (for example selling chocolates) and we have volunteer board members. If you would like to volunteer your skills or knowledge please get in touch. 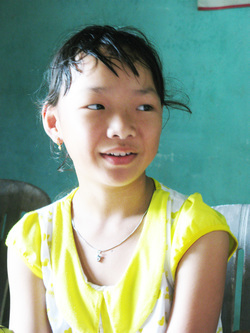 Linh was abandoned by her mother when she was three months old. She lived with granny and granddad, until granny died about a year ago, now she just lives with granddad. Her sponsorship allows her to stay in school. Thu's father had a bad work accident and is a paraplegic. 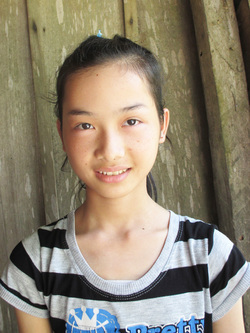 Thu was able to continue her education due to being sponsored. 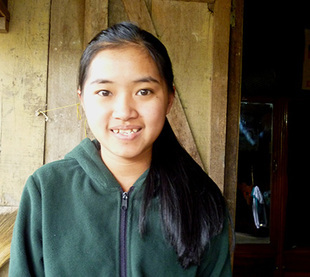 Mum can't work much due to having dad to care for, Thu's younger siblings and an older sister with Down's Syndrome. 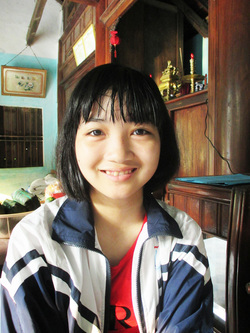 ​Note:Thu has recently stopped her education as she found grade 10 too difficult for her ability. She is looking into vocational training.